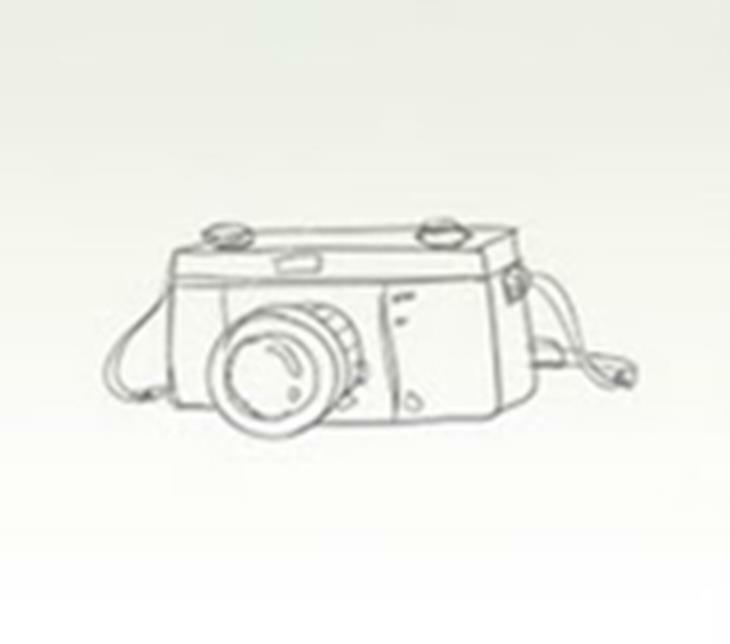 This coming 5 October Arthemisia opens a new exhibition to the public at Palacio de Gaviria. 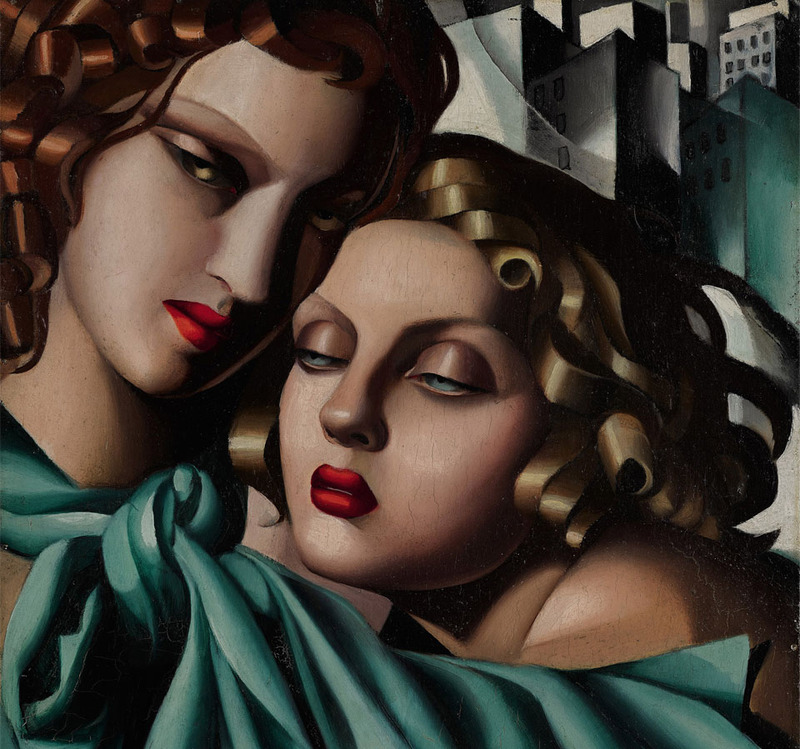 On view through 24 February 2019, the first survey show in Madrid dedicated to Tamara de Lempicka includes a selection of around 200 works coming from over 40 private collections, museums and lenders worldwide. 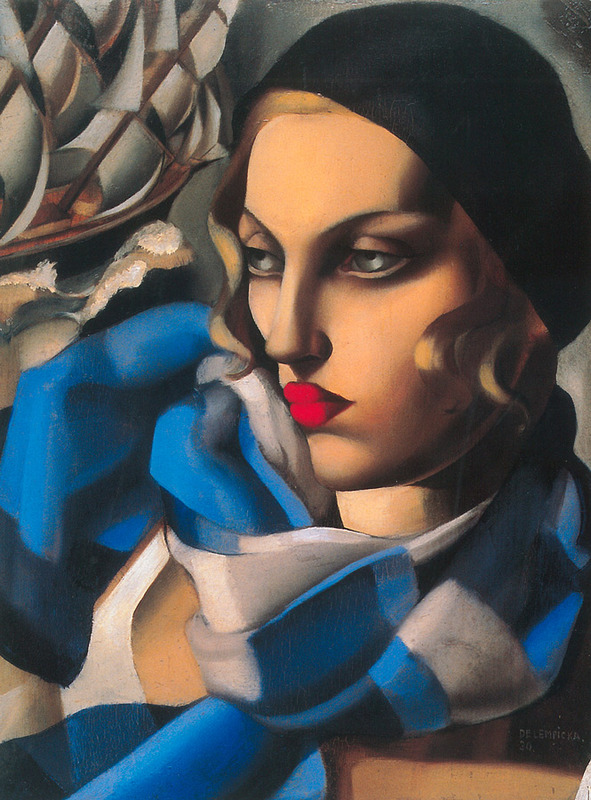 The exhibition in Madrid contextualises Lempicka’s art practice within a carefully designed and immersive mise en scène, in which the artworks are arranged in spaces decorated with recognizable Art Deco objects in such a way that her paintings can be seen alongside furniture, screens, lamps, vases, stained glass, photographs and prints from the period. Curated by Gioia Mori, a leading expert on Tamara de Lempicka who has dedicated thirty years to the study of the Polish artist, this exhibition overviews the life and practice of “The Queen of Art Deco”. 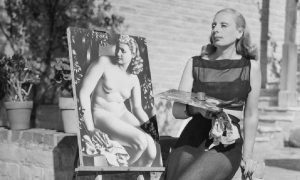 The curator’s in-depth research has helped to throw new light on the breadth of Lempicka’s art practice and to reconstruct little known aspects of her life. movement of her time, marked by the geometric motifs, bright colours and forthright forms of the 1920s aesthetic. The roots of this classic, symmetrical and linear style, which reached its peak between 1925 and 1935, can be traced back to prior movements like Cubism and Futurism, as well as to the influence of the Bauhaus. Lempicka was one of its outstanding representatives in the realm of the visual arts, for which she proved to be a true revolution. The show, which has aroused a lot of expectation in Spain since it was first announced by Arthemisia, has already been presented by the Italian cultural management company in other venues including the Royal Palace of Milan (2006), the Pinacothèque de Paris (2013), the Palazzo Chiablese in Turin (2015) and the Palazzo Forti in Verona (2015), where it was highly acclaimed by public and critics alike. 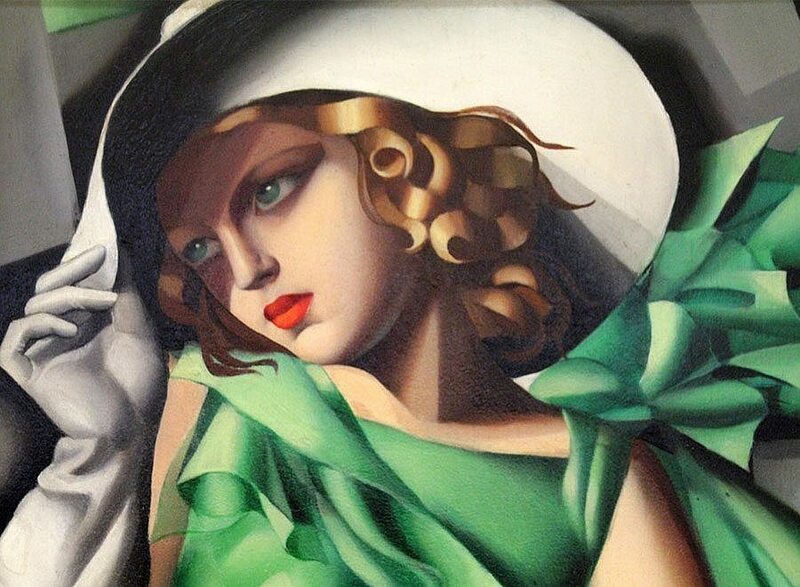 Tamara de Lempicka. Reina del Art Deco offers a walkthrough of the artist’s career divided into ten different sections in the various halls at Palacio de Gaviria. In addition, it is to some extent her return to Spain after the epic journey the artist undertook eighty-six years ago when her work had a huge impact on the art scene in Spain of the time. In summer 1932, the artist travelled extensively throughout Spain on a journey that took her to Malaga, Seville, Cordoba, Toledo and Madrid, which was documented in many enthusiastic articles penned by Spanish critics of the period. 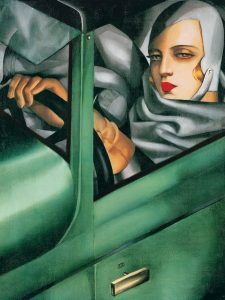 Treated like a diva, admired for her clean-cut and refined artistic language, and described as a paragon of beauty and elegance, in her interviews Tamara de Lempicka underscored her fascination with El Greco and Goya, whom she studied diligently on long visits to Spanish museums.